Airborne law enforcement in the U.S. has made some gains in the last year or so. 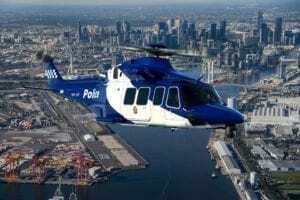 A number of police agencies have been cleared by their government overseers to purchase new helicopters instead of acquiring used or surplus ones. The Airborne Law Enforcement Association’s long campaign to establish common safety standards for police aviation is winning over key players. Similarly, the practice of using a safety management system (SMS) is being embraced by more police aviation units. Anecdotal evidence points to an increase in the number of airborne law enforcement units, and ALEA’s membership rolls are growing. At the same time, the airborne law enforcement community faces major challenges. Unmanned aerial systems (UASs) continue to transform the field. Funding in some jurisdictions is tight. Political and public criticism of police actions in racially-tense areas raises questions about how police agencies use airborne assets, particularly those acquired from the military. The association will gather the airborne law enforcement community this month in Houston for ALEA Expo 2015. 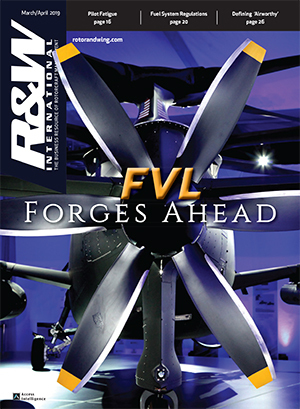 The six-day event at the George R. Brown Convention Center will include discussions of those gains and challenges, a host of training courses, and product updates from aircraft manufacturers, component manufacturers and vendors. 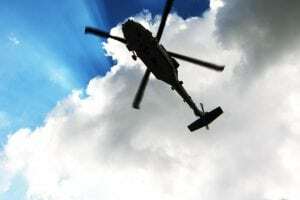 After seven years of economic downturn that ate into the state, county and municipal budgets that fund police departments and their aviation arms, government officials seem more inclined to authorize the acquisition of new helicopters. Recent aircraft approvals include a roughly $4 million signoff in May for the Ohio State Highway Patrol to purchase a 2014 Airbus AS350 equipped for law enforcement operations. The highway patrol has operated AS350s for more than 20 years. All of its helicopters are based in Columbus, according to a patrol official. From there, they can reach any point in the state in about an hour. The patrol’s aviation section flies more than 500 missions a year. 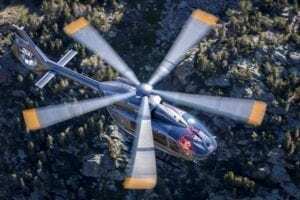 In April, the San Diego County, Calif. Sheriff’s Department took delivery of a new Bell Helicopter 407GX, which it will use for patrol, search and rescue and firefighting. The enhanced version of the Bell 407 features an integrated Garmin G1000H flight deck. 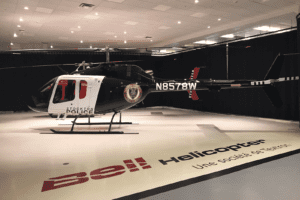 The Las Vegas Metropolitan Police Department Aviation Unit in May ordered a custom-configured MD530F from MD Helicopters. The aircraft is scheduled for delivery in October. 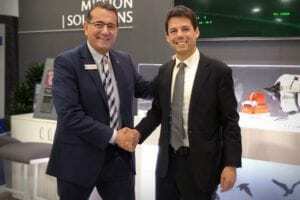 It will feature a complete Garmin suite, including the G500H glass cockpit, GTS800 Traffic Avoidance System and GTN 650 navigation/communications system. The Mesa, Ariz. Police Department Aviation Unit in March also ordered a new MD530F to complement its fleet of two MD500Es. The MD530F is slated for delivery this year. The Oklahoma City Police Department’s Aviation Unit has two new AS350 B3e AStars that are part of a fleet upgrade plan. The AStars have avionics and mission equipment suites that enhance crew safety and law enforcement operational capabilities. The suites includes the Garmin G500H electronic flight information system, FLIR Systems 8500 thermal imager, Spectrolab SX-16 searchlight and the Aerocomputers UC-5100 moving map system. Meanwhile, ALEA’s efforts to establish common airborne law enforcement safety standards have gotten big boosts from the insurer QBE, the audit and SMS specialist ARGUS and the Pentagon. All have endorsed the efforts of the Public Safety Aviation Accreditation Commission to set and promote higher safety standards throughout the industry (see page 32). PSAAC is an offshoot of ALEA. The timing is fortuitous. The U.S. National Guard and Army are retiring their Bell Helicopter OH-58As and Cs, which quickly are being made available to police departments and other public agencies through the federal 1033 program that disburses surplus military equipment. The Army also is retiring its Bell TH-67 trainers and making them available as surplus. The TH-67s have the added bonus of being civil-registered and maintained aircraft. 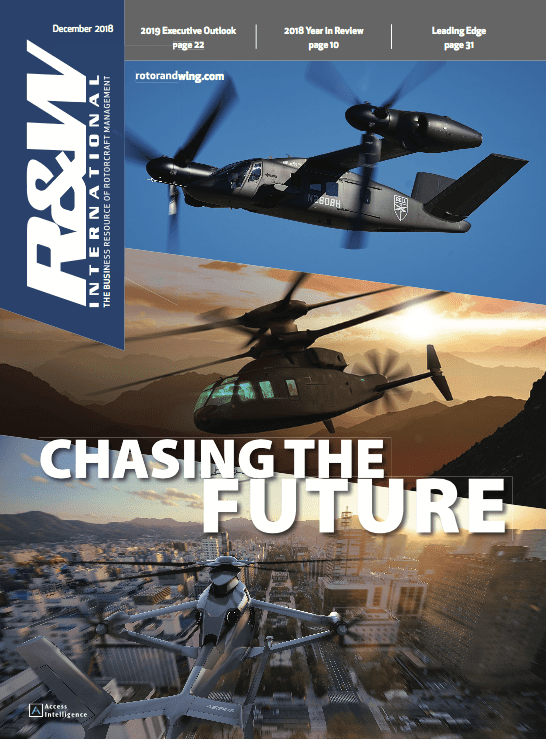 The Pentagon has embraced the idea of using the PSAAC standards as a way to ensure that the introduction of surplus helicopters does not reduce the safety level of police aviation (see page 28). One beneficiary of this surplus activity is the Butte County, Calif. Sheriff’s Office, which is getting a 1993 OH-58 from the military to replace the 1967 Hughes 500/OH-6A it has been flying for 17 years. The OH-58 will enhance the Sheriff’s Office airborne capabilities by participating in search and rescue as well as patrol operations and criminal investigations. Unit officials said the OH-6 didn’t have the lifting capacity for SAR work. 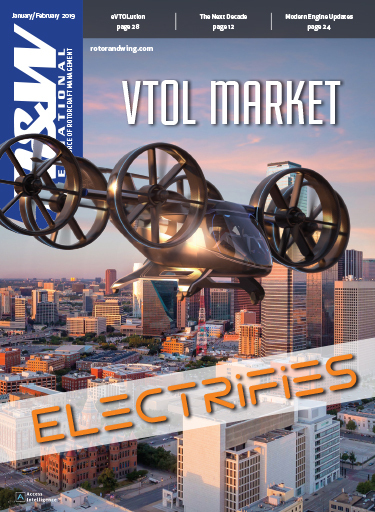 The biggest challenge facing airborne law enforcement may be the unmanned aerial system. Nonetheless, he said, there will be job losses in police aviation units as some missions shift to UASs. As Schwarzbach noted, the UASs that are proliferating in the U.S. “are going to be operating at the altitudes that we operate at” and therefore pose a major safety issue. In addition, UASs provoke concerns from the public about invasions of privacy and warrantless surveillance. Such concerns led both the U.S. Justice Department and the International Association of Chiefs of Police to issue guidelines for UAS use by law enforcement units. In comments that echoed the guidelines issued by the federal Justice Department, the police chiefs group said that, in developing a policy for the use of UASs (particularly small ones) “an agency should be transparent and fully inform the public of the agency’s intended uses of the technology. “This is especially true for policies governing the retention and use of recorded audio, video, photographs, or other data” acquired through the use of sUASs.